The streaming service’s latest update includes a new “Track Edit” feature. TIDAL has introduced a new feature in the latest update of their app for iOS and Android that allows users to edit certain elements of the songs they listen to on the streaming service. "You can now edit the length and tempo of a track and save it to a playlist with the new Track Edit feature," reads the description for the 1.17.0 version of TIDAL in the app store. The new feature is available for any track on TIDAL and can be accessed by choosing "Track Edit" in the option menu next to a song. 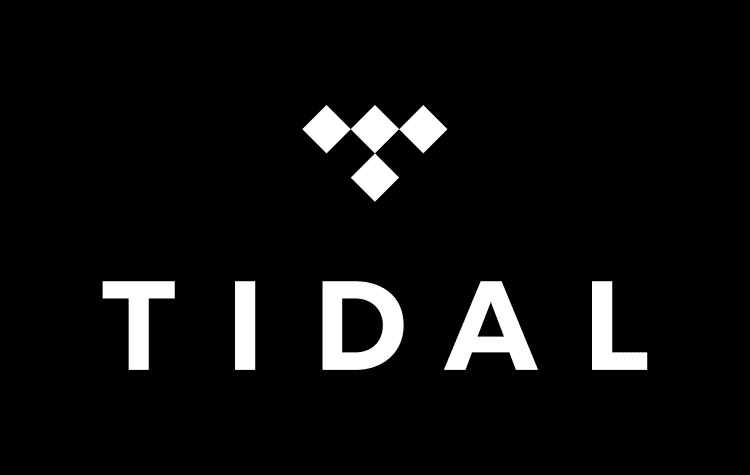 At the beginning of January, TIDAL announced a partnership with Meridian Audio that allows users to browse a selection of albums with "master quality" resolution. A representative for TIDAL was not immediately available for comment.